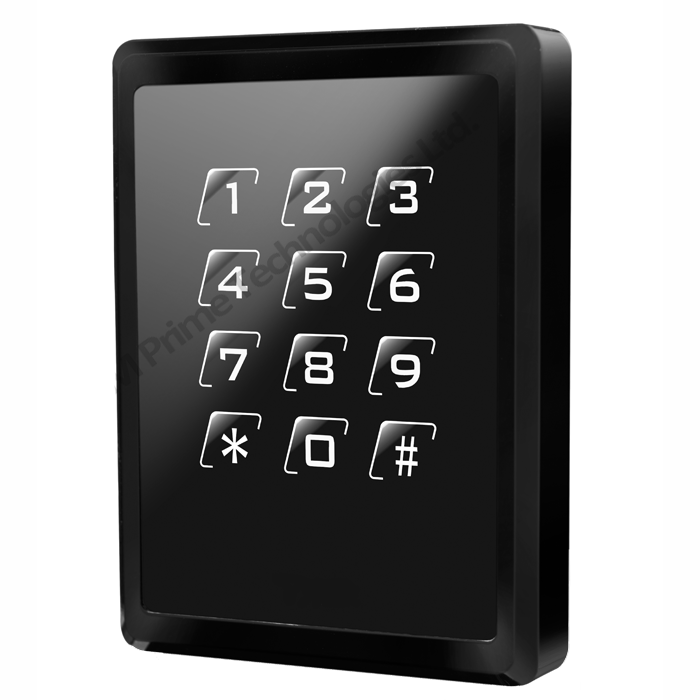 125khz keypad wall mount access control reader with 26bit weigand output. 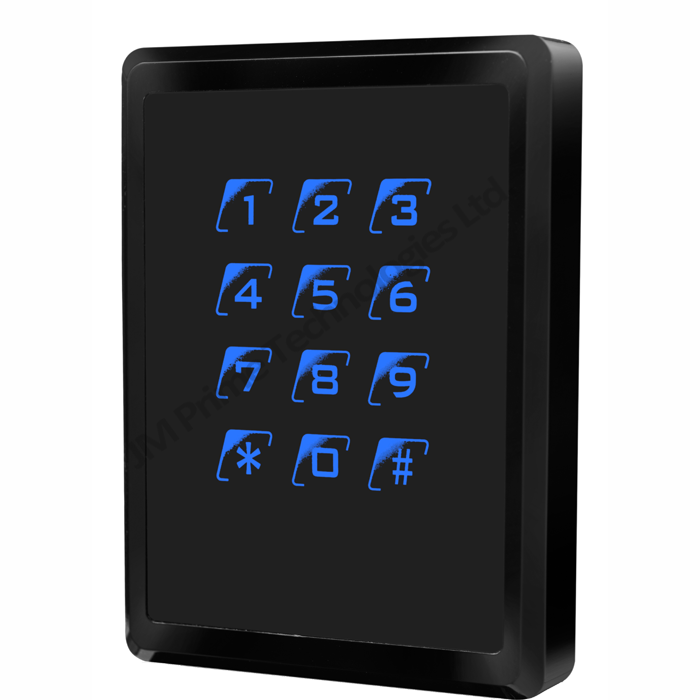 Low Frequency Magic series Reader can read EM card with non-scratch surface, metal back plate, non-drop bottom screw, weather proof finishing, Touch sensor keypad and tamper protection. Can install and cover both US and UK standard gang box.